A joint legislative and executive task force has been examining WDH healthcare facilities. For information on 2016 activities and documents from the Wyoming Legislature, please click here. 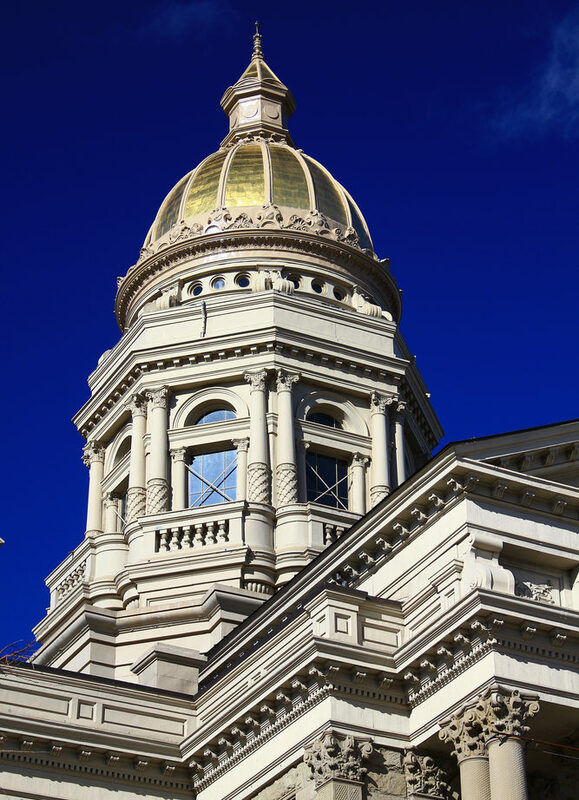 For information on 2015 activities and documents from the Wyoming Legislature, please click here. For information on 2014 activities and documents from the Wyoming Department of Health, please click here.